It’s time to play Kick the Can—of soda, that is. 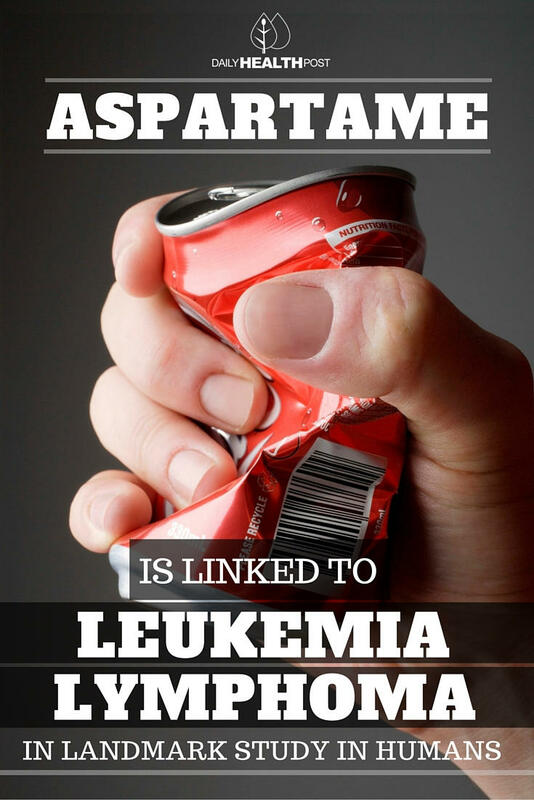 Consuming only one 12-ounce can of diet soda per day increased risk of lymphoma and myeloma (cancer of blood plasma), the incidence increasing in correlation with aspartame intake. The risk was much higher in men (it hasn’t been identified why that is the case). There is an elevated risk of lymphoma with higher consumption of non-diet soda in men than women. Aspartame (especially in liquids) breaks down into asparitic acid, methanol, and phenylalanine; when ingested, methanol turns into formaldehyde—a known carcinogen. Previous studies that didn’t support a link between aspartame and cancer were limited in time and scope. This study included a large sample size and scientifically-viable time period and tested subjects at intervals throughout the study. 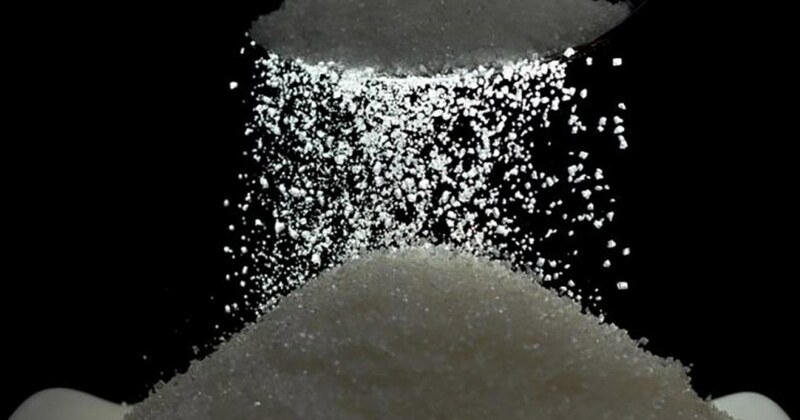 Subjects’ measured aspartame intake included that added from packets (e.g., NutraSweet and Equal) and contributed to the weighting of the results.